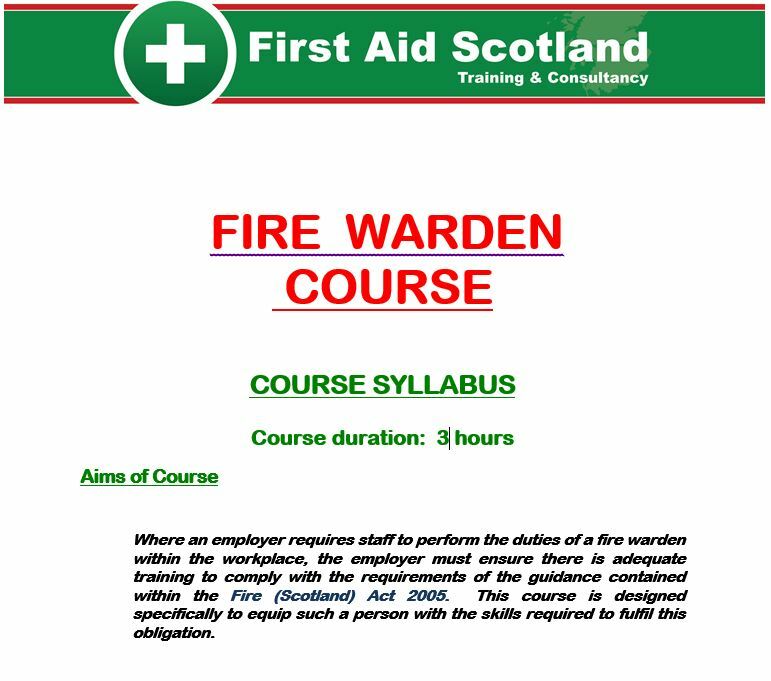 FIRE WARDEN « First Aid Scotland Ltd. 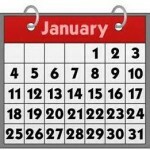 Description Our Fire Warden courses represent the very best training your staff can expect. We do not view training your staff as Fire Wardens simply as a statutory requirement, but instead see it as a vital link in the prevention, detection and action relating to fire; ultimately safeguarding your employees and preventing unnecessary deaths. Our fire warden training course has been designed by qualified professionals with over 25 years experience in the NHS and Emergency Services using the most up to date techniques and regulations based on the Fire (Scotland) Act 2005 and its many amendments.